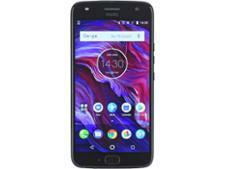 Motorola One mobile phone review - Which? 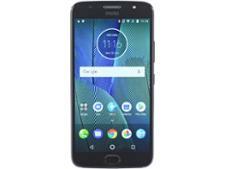 Motorola has gained a strong reputation for producing well-priced, modest phones. 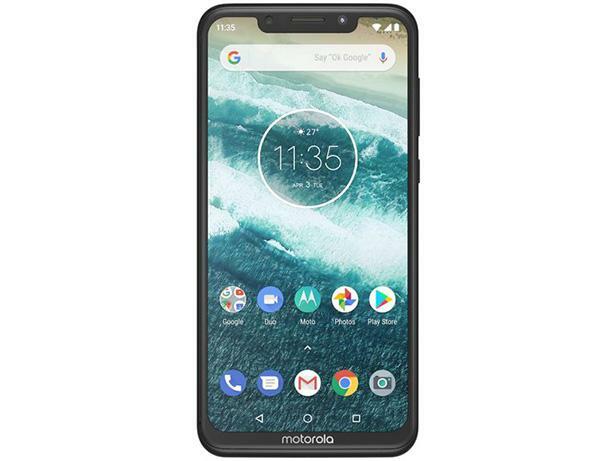 The Motorola One is its first sold in the UK to feature the Android One operating system (a stripped-back version of the familiar Google interface). But is it the One that you want? Read the full First Look review to find out what we thought.